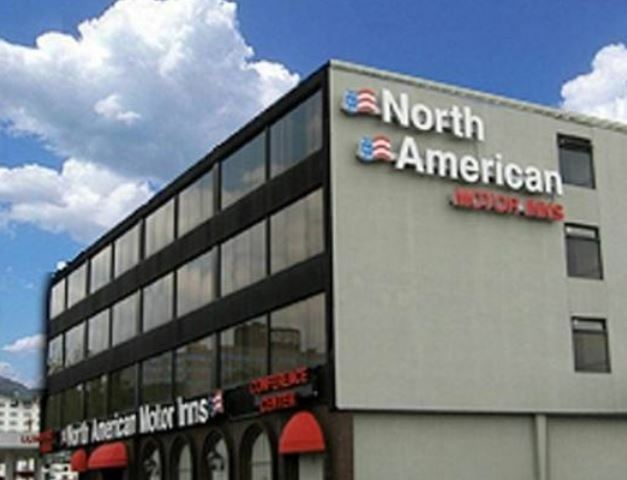 North American Motor Inns is a four-story hotel and banquet facility located on City Avenue, a busy commercial strip, just minutes away from center city Philadelphia. Strategically located just four blocks away from I-76, North American Motor Inns is just minutes away from Amtrak Train Station, Phila. International Airport, Greyhound Bus Terminal, Historic Center City Philadelphia, Fairmount Park and Belmont Plateau, Delaware River Front, the Philadelphia Art Museum, the Franklin Institute, the University of Pennsylvania, Drexel University, St. Joseph's University, and the professional sports complex, homes of the Phillies, Sixers, Eagles and Flyers. In addition, I-76 extends and connects to King of Prussia Mall and Industrial Center, Plymouth Meeting, the Pennsylvania Turnpike, and bridges to South New Jersey.